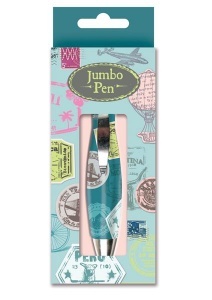 1 Jumbo Pen - A chunky, retractable pen with black ink. 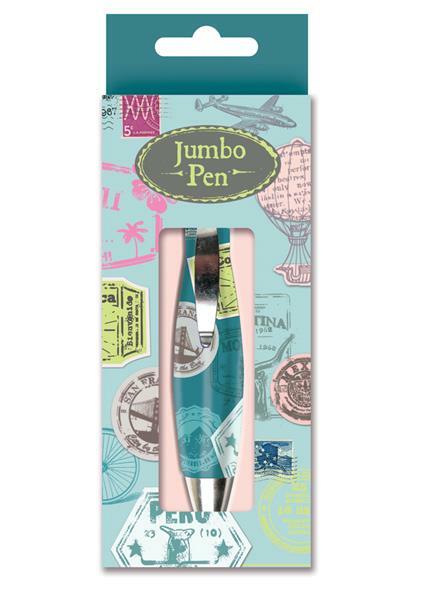 Pen is approx 12cm long. Pretty vintage stamp design. Limited stock.